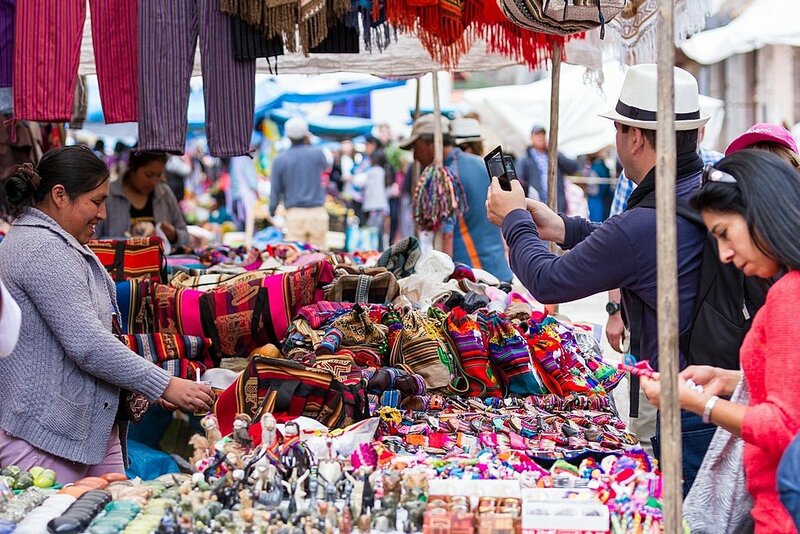 Head to the Inca capital of Cusco to explore the colorful textile markets and small towns of the Sacred Valley. 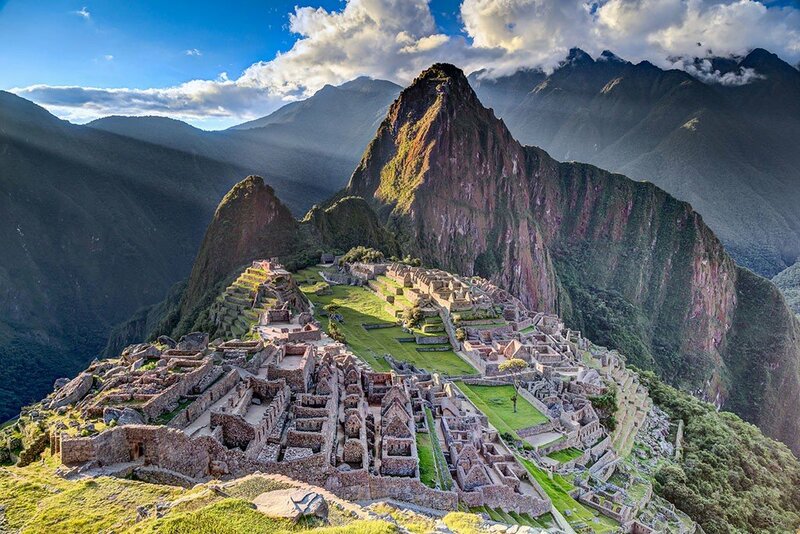 Spend a day exploring the ancient Machu Picchu ruins. 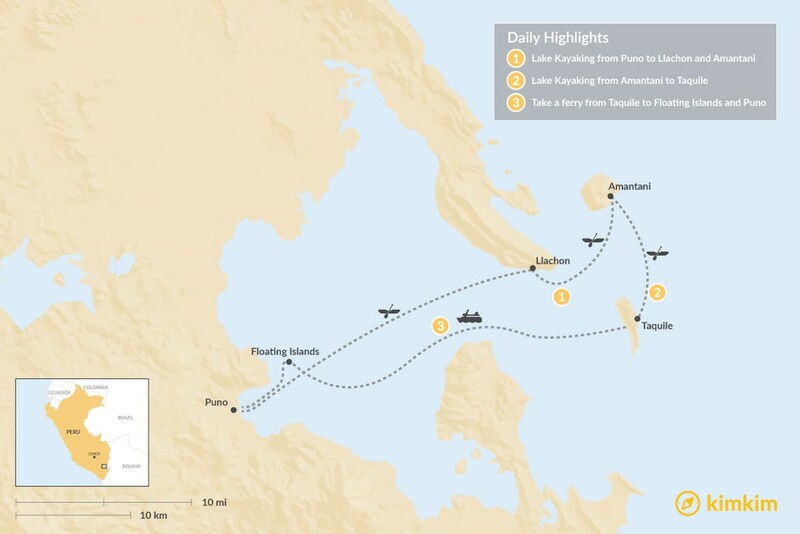 Then, travel to Lake Titicaca. Lake Titicaca is one of the truly iconic destinations of South America, on par with the Amazon, Iguazu Falls, and the Galapagos. Situated in the heart of the Andes, Lake Titicaca is the largest lake in South America and universally touted as the highest navigable lake in the world. Your first stop today is Pisac, where you'll visit the ruins of the town and a market where you can pick up some handicraft souvenirs. Then head to Moray, where you'll see the three famous amphitheater-like terraces made by the Incas. These terraces are carved deep into the earth in the shape of a bowl. It is believed that the Incas once used these terraces as agricultural laboratories to determine the optimal conditions for growing crops. In the afternoon, depart for Ollantaytambo, which contains some of the best-preserved Inca architecture in the entire Sacred Valley. Roam the winding alleys and vast plazas and gaze upon a marvelous llama-shaped ruin before heading to a local hotel for the night. After breakfast, take the local train to Aguas Calientes, the base for most Machu Picchu adventures. The ride takes you through a valley and into the Urubamba River canyon, then into the cloud forest as you near the Machu Picchu sanctuary. Aguas Calientes contains the train station, a craft market, restaurants, and a variety of hotels for those who prefer to spend the night at the foot of the mountain and climb it early in the day. Stop here for lunch before taking the 25-minute bus ride up to the Machu Picchu ruins. This 15th-century Inca citadel is located at 7,970 ft (2,430 m) and is a masterpiece of engineering that served as a sanctuary and retreat for the Incan Emperor Pachacutec and his royal court. Machu Picchu, which means "Old Mountain," is considered a World Heritage Site by UNESCO and is one of the new Seven Wonders of the World. After the two-hour tour, take the bus back to Aguas Calientes to connect to your train to Ollantaytambo and your connecting transfer to Cusco. 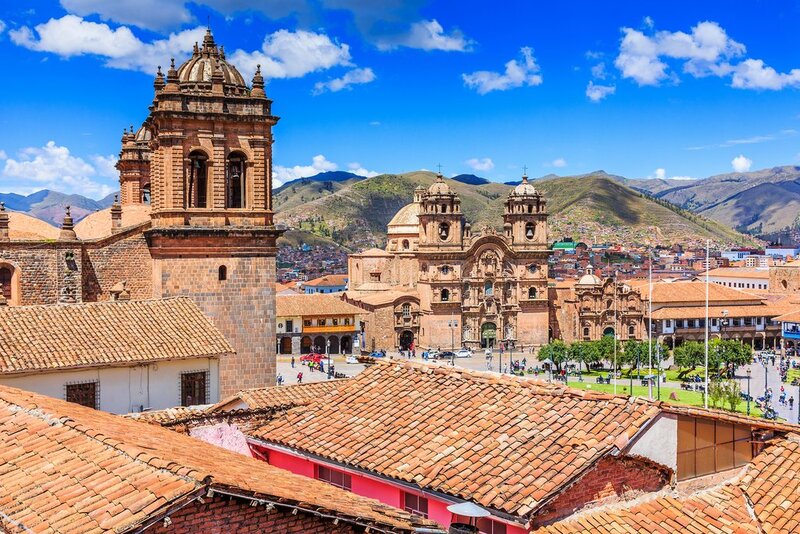 Transfer to the Cusco airport in the morning to catch your flight to the Juliaca airport and transfer to the city of Puno, located on the banks of Lake Titicaca, the largest lake in South America. 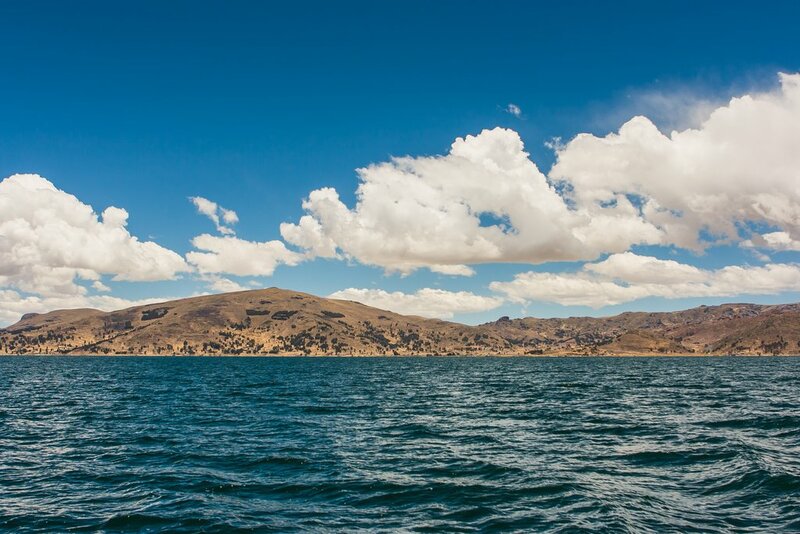 Although many bodies of water exist at higher elevations, Lake Titicaca's surface elevation of 12,507 ft (3,812 m) makes it the highest lake in the world that is navigatable by large commercial vessels. More than just a wonder of geography, the lake is also home to several indigenous communities who have managed to thrive well above 12,000 feet for thousands of years. 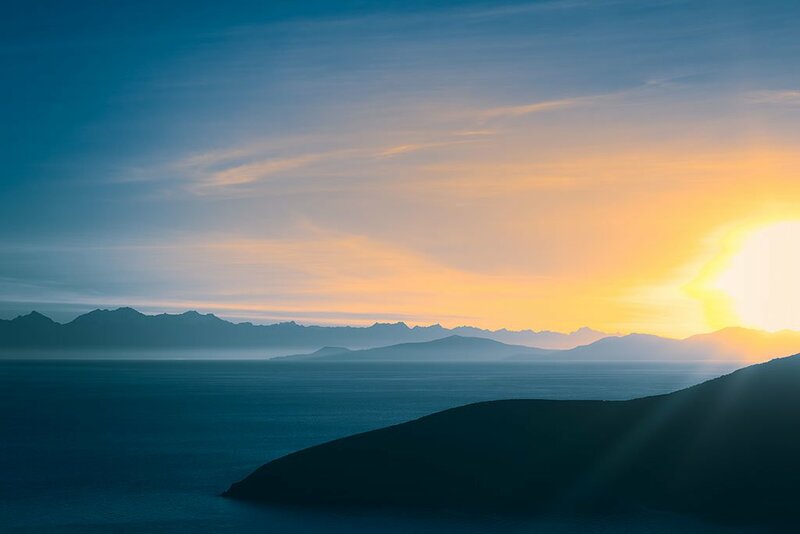 For them, Lake Titicaca is the birthplace of the Sun. It’s these unique communities — and the spectacular landscape they call home — that truly make the lake an essential part of any Peruvian adventure. The Peruvian side of Lake Titicaca includes numerous islands, the most famous of which are the floating reed islands of the Uros people, originally built to prevent attacks from the mainland. Despite being subjugated by the Inca over time, the Uros have continued to live on the islands for centuries, surviving off of the bounty of the lake and trade with neighboring communities. Several other ethnic groups, most notably the Quechua and Taquileños, inhabit several of the other larger islands on the lake, the majority of which have no electricity or paved roads. Visitors are welcome to select homes on this island for homestays. Photographers and naturalists will enjoy seeing some of the many hundreds of aquatic and bird species, many of which are found nowhere else on earth. It's a good idea to take it easy on your first day and acclimatize the elevation. Drink lots of water and make sure to rest. After arrival, check out some of the town's restaurants and cafes for a fresh and local dining experience. The best way to experience the islands is by sea kayak: You get to feel the vastness of the lake and connect with it in the same way that people have been doing so for centuries. Your local guide will arrange the transport, kayaking gear, and lead your through the history of the area during the paddling trip, as well as arrange accommodations and meals for you on the islands. Start your journey in the village of Llachon, a small fishing and farming community on the Capachica Peninsula and a great launch point for kayaking to the islands. 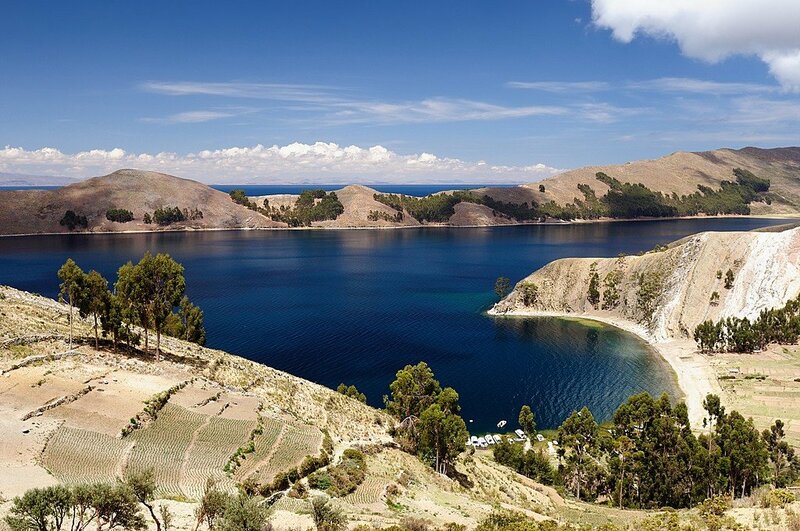 The peninsula can be reached overland or by a short motorboat ride from Puno. Leave early (7am) so you have time for breakfast in the village before gearing up for your journey. From Llachon, it is about a 3-hour paddle (10km) to the island of Amantani. En route, your guide may put out a fishing line and troll while you paddle. If he catches anything, you can bring it to your island hosts to cook for dinner. On arriving at Amantani’s south side, tie up the kayaks and enjoy a well-deserved rest on the beach. Have a picnic lunch and enjoy a swim if you don’t mind the brisk water temperatures. From the beach, walk up terraced fields to a small cluster of homes where you’ll spend the night in simple, friendly, family accommodations. Drop your bags and meet the family with whom you will be staying. Feel free to relax and take some time to learn about the local way of life. In the afternoon, hike to the top of one of the two peaks on the island for magnificent sunset views of the lake from a pre-Incan temple. Return to your host’s home and enjoy a home-cooked dinner of fresh fish and locally-grown vegetables from the terraced gardens. Expert tip: Communication with homestay families will be a mix of Spanish and Aymara, so use a reputable company that provides a tri-lingual tour guide who can translate for you. 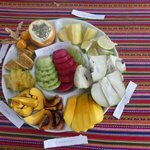 Enjoy a simple, hearty breakfast with your host family before you embark on another paddle from Amantani to the island of Taquile (3 hours, 10km). If you time your trip well, there may be a local festival underway on Taquile. The local community on Taquile has several annual celebrations that they have been leading for hundreds of years. Colorful costumes, scary masks, and choreographed dancing characterize the festivals and provide a taste of how life is celebrated on the island. Best to check in advance with your local operator if any festivals are scheduled for your visits. If there aren’t any festivals happening, your homestay family may still be able to demonstrate some of the traditional dances and costumes. You can also visit a school and learn about development and various challenges facing the island communities. Before dinner, be sure to hike to the island’s peak for another spectacular sunset view over the Andes. Sleep in the home of another local family and enjoy locally grown, home-cooked meals. Expert tip: Due to altitude, it can get quite cold at night (even on warm days), so pack warm gear for the sunset hikes to the island peaks. On your third day, wake up early for sunrise over the Andes. Enjoy breakfast with your homestay family, then leave the kayaks behind with your guide (who will take them back to Llachon), and take the ferry to the floating islands. Here, you’ll have a chance to tour the islands with a local guide. The floating islands provide a fascinating glimpse into life on the lake as well as the impact of tourism on cultural heritage, both positive and negative. After the tour, hop back on the ferry and continue on to the mainland. The ferry takes about an hour, and you’ll land in Puno with enough time to explore the narrow cobblestone streets and a few small shops before dinner. Book a decent hotel, as you deserve some creature comforts after three days of kayaking, hiking and adventure on the Lake! Expert tip: If you have extra time, we recommend staying an additional night on the Uros Islands. Local homestay providers, such as Uros Khantati, provide travelers with deeper perspective on the floating islands, the Uros people, and their complicated relationship with tourism. 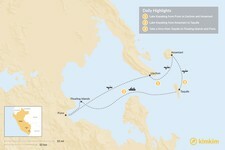 You can easily the arrange to take a ferry back to the mainland the next morning to continue on your journey. Today is your last day in Peru! You will be met at your hotel for a transfer to Juliaca Airport, where you will transfer to your departure flight. ¡Buen viaje! Given the altitude of Lake Titicaca (12,000+ feet!) it’s best to visit the lake after acclimatizing at Cuzco and Machu Picchu. The 8-hour drive to the lake from Cuzco can also be fun and interesting in its own right. There is also a beautiful (but slightly pricey) train ride that takes you from Cusco to Puno, which is an excellent way to relax and watch the countryside roll past. 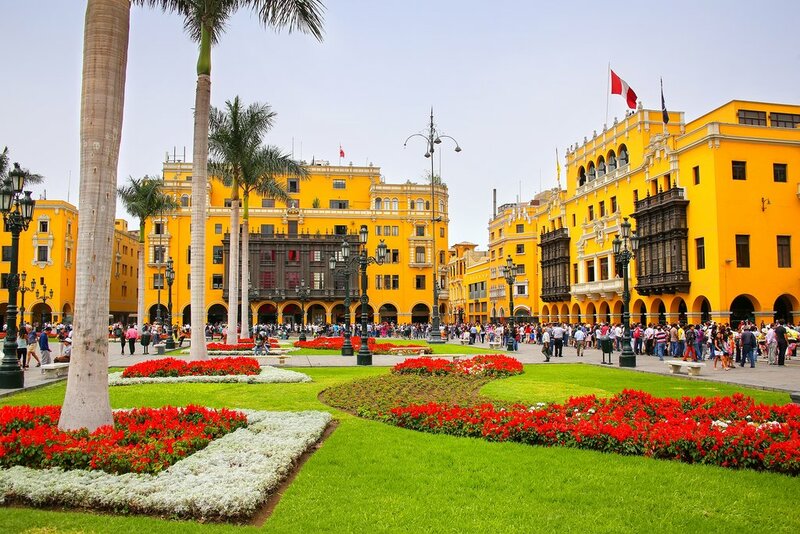 After Lake Titicaca, many travelers continue on to visit Colca Canyon and the Condors, finishing with a visit to Arequipa before flying back to Lima. For those with a bit more time, it’s worth adding on a stop at the Nazca Lines and the oasis of Huacachina.